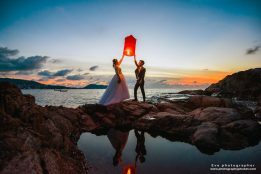 About me (Eve photographer) We are Specialise About Wedding photography based in Phuket, Krabi, Khao lak, Samui Thailand. 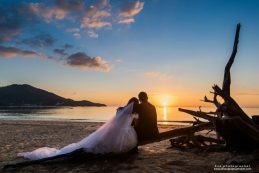 Wedding ceremony is a special moment that only once in our life. 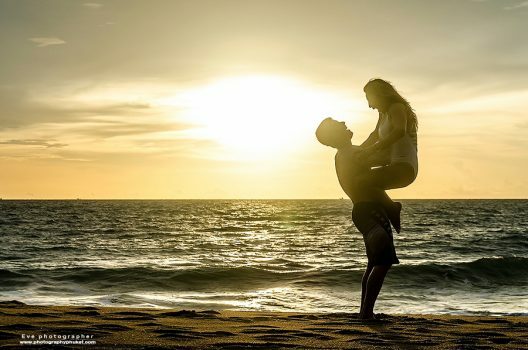 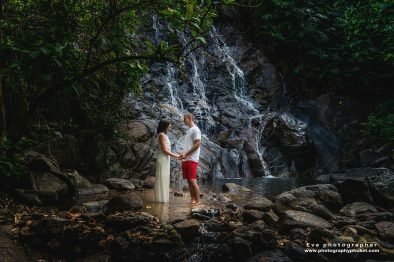 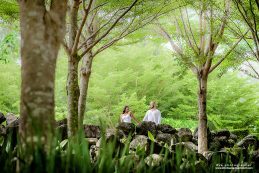 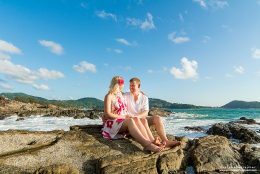 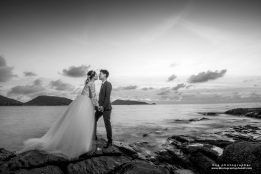 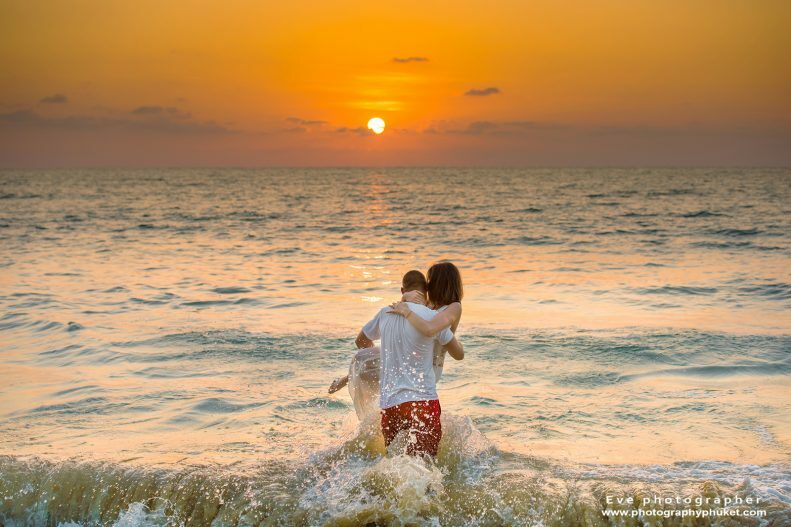 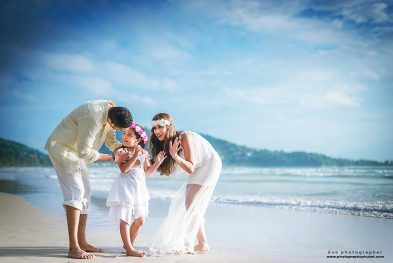 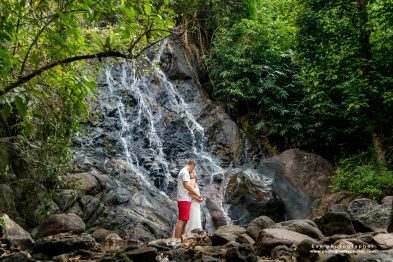 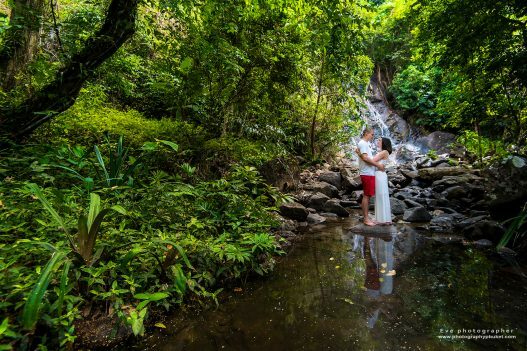 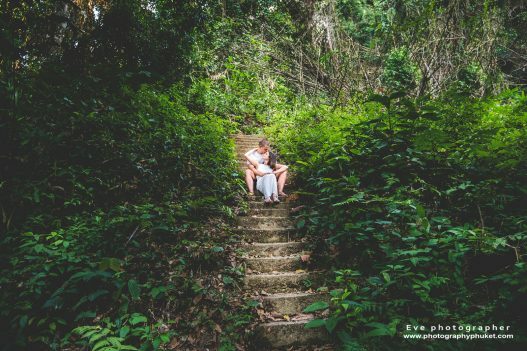 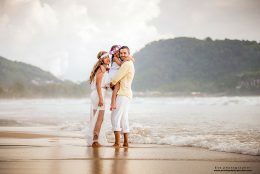 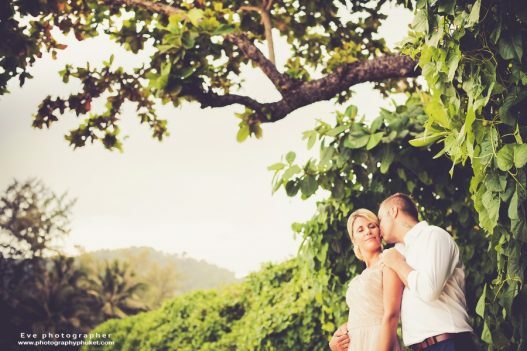 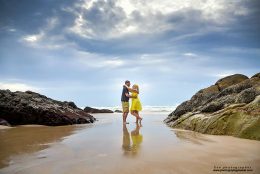 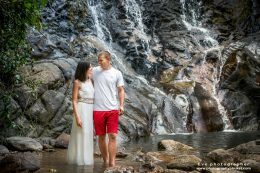 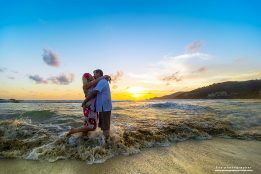 So the experienced photographers is a must for you to capture your special life for the past 10 years talented in photography,we will take your special moment in phuket with natural-looking. 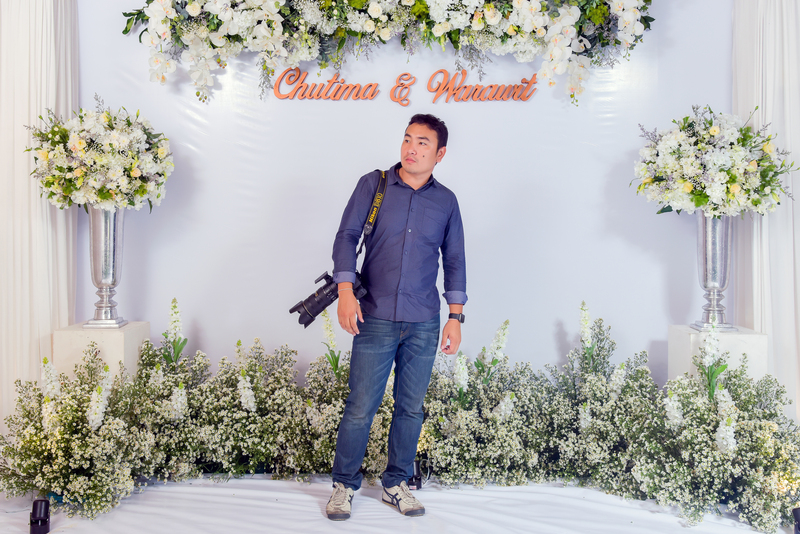 We also provide services in Pre wedding, Honeymoon, Family, Surprise Marriage Proposal, Engagement interior photography and portrait our team will be do the best for your special day. 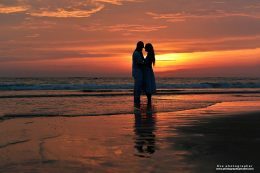 I am looking forward to working with you..